Though I'm not one to get excited about visual novels, Christine Love's games seemed to resonate with me. 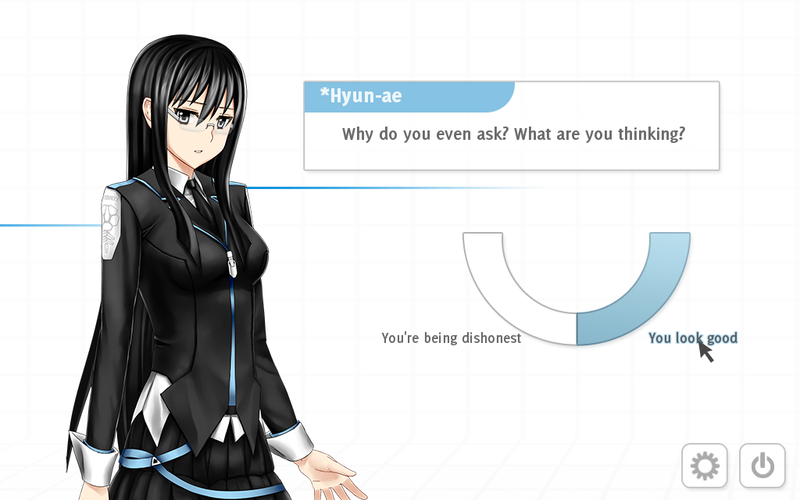 And now, Digital: A Love Story has got a baby sibling, called Analogue: A Hate Story. While the title suggest some kind of strange inversion becoming of the Twilight Zone, the games seem to not have much in common, save for the play style. "Back in the 25th century, Earth launched a generation ship into deep space, with the goal of establishing the first interstellar colony. It dropped out of contact and disappeared, never reaching its destination. Thousands of years later, it has finally been found." It is your task to explore the ship, find out what happened, and learn about life, the universe, and everything. The game bears a 15 dollar price tag, and those who aren't quite sold on the premise can try out the demo that's available on all relevant operating systems. Go read some words.